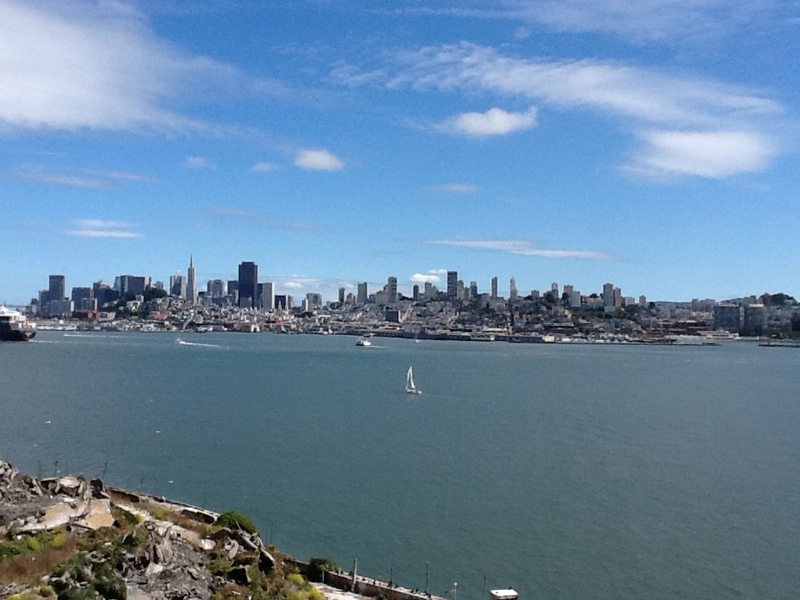 Alcatraz Island, or “The Rock“, is located 1.5 miles off the shore of San Francisco, and was originally built as a military fortification, and a military prison. I think the thing that makes it stand out most in the minds of people today was it’s use as a federal prison from 1933 to 1963. 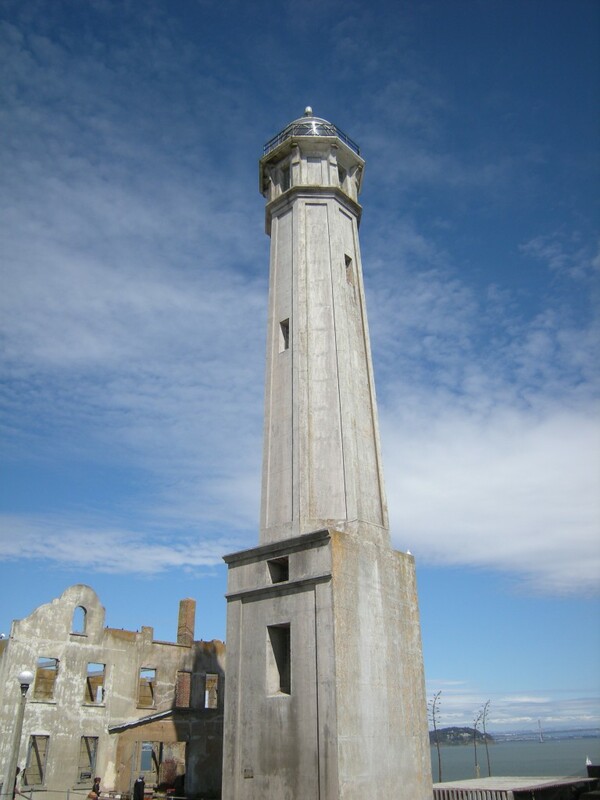 In 1972 it became a national recreation area and has been a National Historic Landmark since 1986. Before that, it was also used for 19 months starting in 1969, by a group of American Indians from San Francisco who were part of a wave of Indian activism. 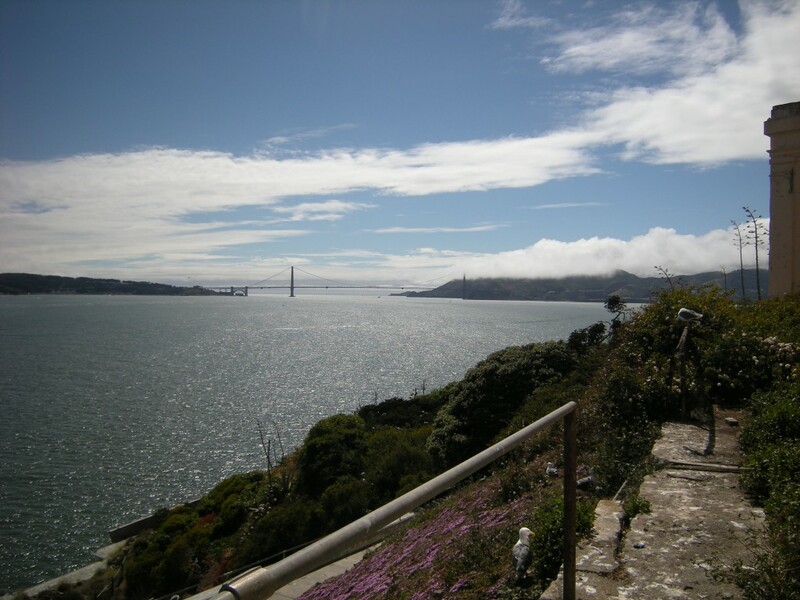 Today the island is managed by the National Park Service and is part of the Golden Gate National Recreation area, and is open to tours which depart from Fisherman’s Wharf. 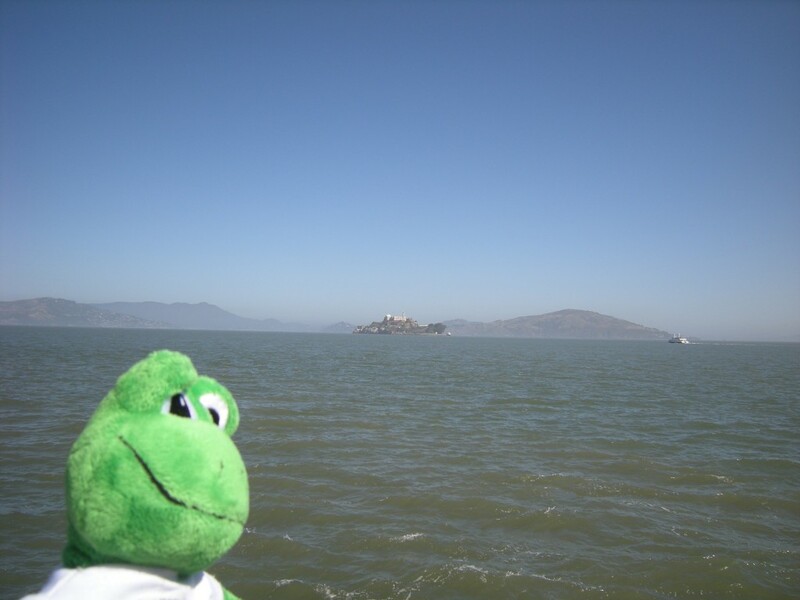 It has been said, “Break the rules and you go to prison, break the prison rules and you go to Alcatraz”. 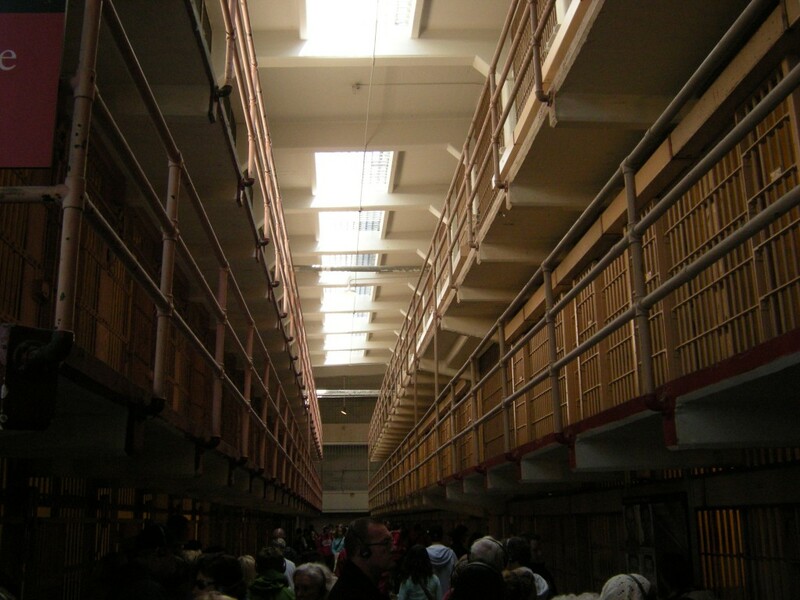 Alcatraz was designed to hold prisoners who continuously caused trouble at other federal prisons, and was supposed to be escape proof. 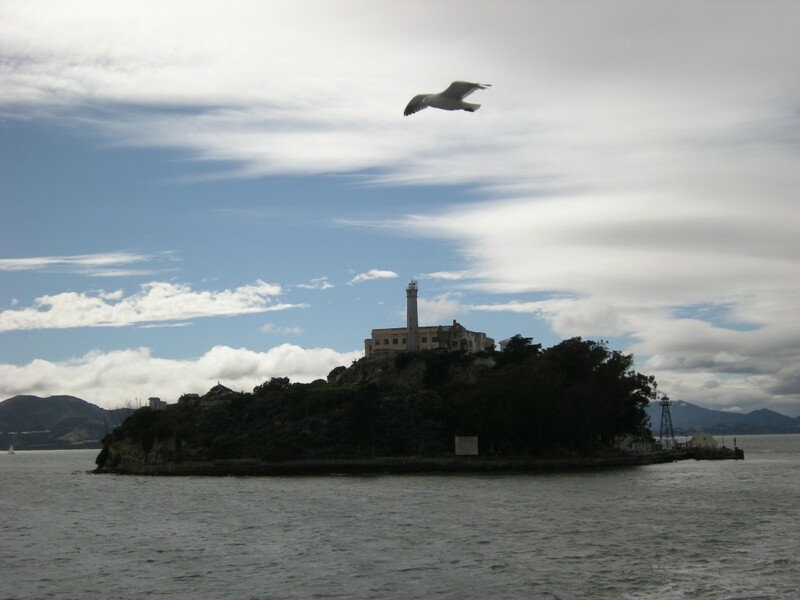 There were many famous criminals housed at Alcatraz over the years, and there was one famous prison break, where the escaped inmates were never found. Even though they were assumed dead from drowning in the cold water of the bay, their deaths were never confirmed.. Because of this, the case is still being investigated by the U.S. Marshals and will remain open on all three escapees until their 100th birthdays. 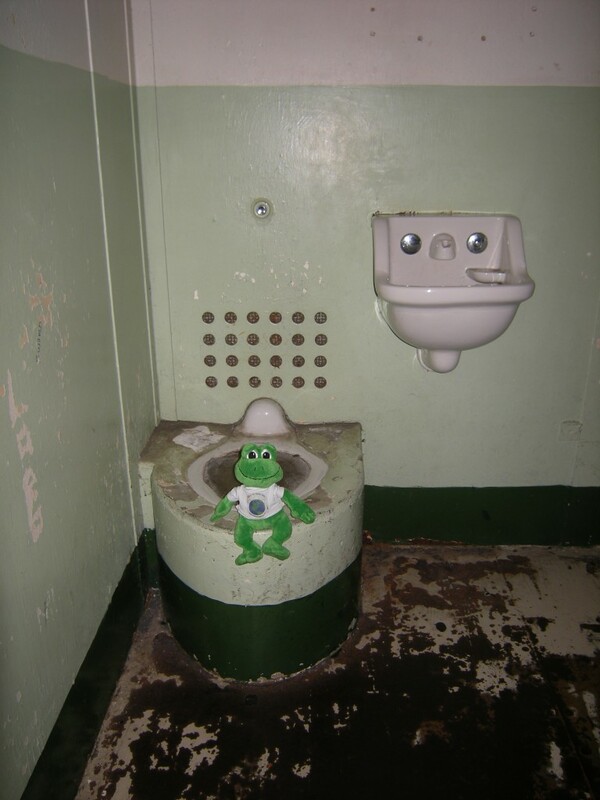 As you can see, this cell definitely doesn't live up to my high standards! 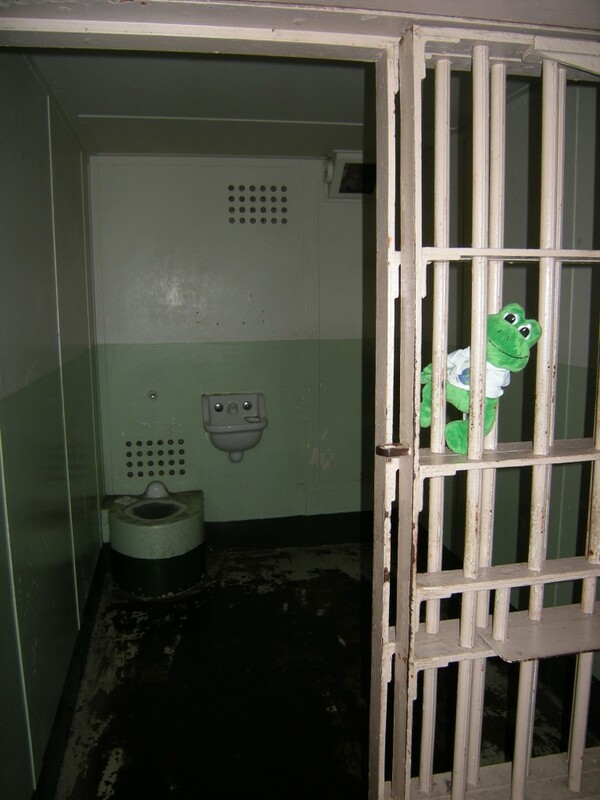 As you can see, I was quick to make an escape. 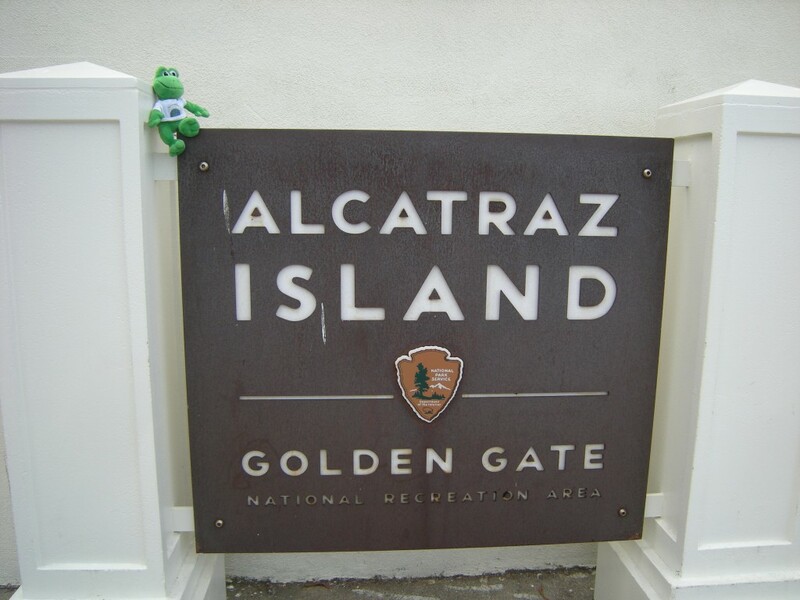 Alcatraz is a nice place to visit, but I wouldn't want to live there! Informative, funny, good pictures… I love the site. 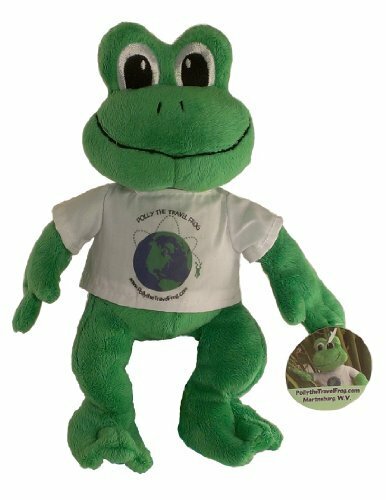 That frog cracks me up!